Realtor® Rosemary McCready has devoted herself to serving the luxury real estate market in Greater Boston, including Weston, Wellesley, Newton, Concord, Brookline, Wayland, Lincoln and downtown Boston and Back Bay. She has represented high end clientele, including celebrities, professional athletes, CEO's of major corporations and titans of the finance world. She is well known in the top tier of the Weston real estate market and has continually broken sales records and managed high profile transactions for elite clients. She delivers consistently excellent service to all of her clientele. With Rosemary McCready, you can expect round the clock communication and unsurpassed market knowledge. She will offer the personal and professional attention you require, all while maintaining and respecting your privacy and treating your transaction with the utmost integrity. See more of our listing videos here. Connect with Rosemary McCready today to begin viewing exclusive listings of the finest residences in the area from Weston, MA estate homes to majestic properties across Massachusetts. Whatever your needs, rely on Rosemary McCready and the resources of Coldwell Banker Previews International to ensure that you get the most out of your luxury investment. 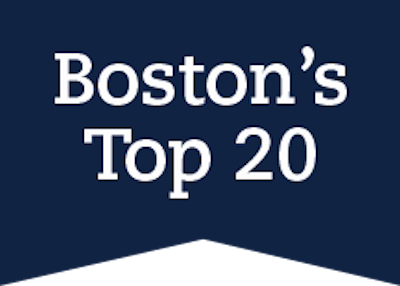 Rosemary McCready has been featured on NBC's Open House show, WCVB's Chronicle show, Forbes Magazine, the Wall Street Journal, Boston Business Journal, the Boston Globe, Boston.com, and other national and local media. Rosemary was recently recognized by the Wall Street Journal REAL Trends 2016 as one of America's Best Agents and ranked in the Top 1000 in the Nation for high sales volume. 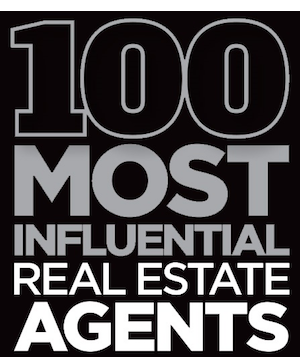 Rosemary was just awarded Top 100 Most Influential Real Estate Agents in Massachusetts. We salute Rosemary McCready, who has received this prestigious designation. This award recognizes the top 1% of Coldwell Banker Sales Associates internationally. In addition, Rosemary has been recognized as one of the Top Fifty Sales Associates at Coldwell Banker New England in 2015, ranking #24 out of over 3,500 sales associates.